We all want to look stunning and flawless, but let’s be honest- it can get expensive! That $60 you put toward a foundation could buy a lot of important things, like liquor. I mean, food. Your fearless beauty expert has braved the world of dupes (duplicates) for your money-saving pleasure. Here are 5 of the most popular beauty essentials that are easy on your pocketbook but heavy on glamour. This is one of the most sought-after products on the market right now. I myself was going to purchase it, until a friend told me about HOT MAMA! 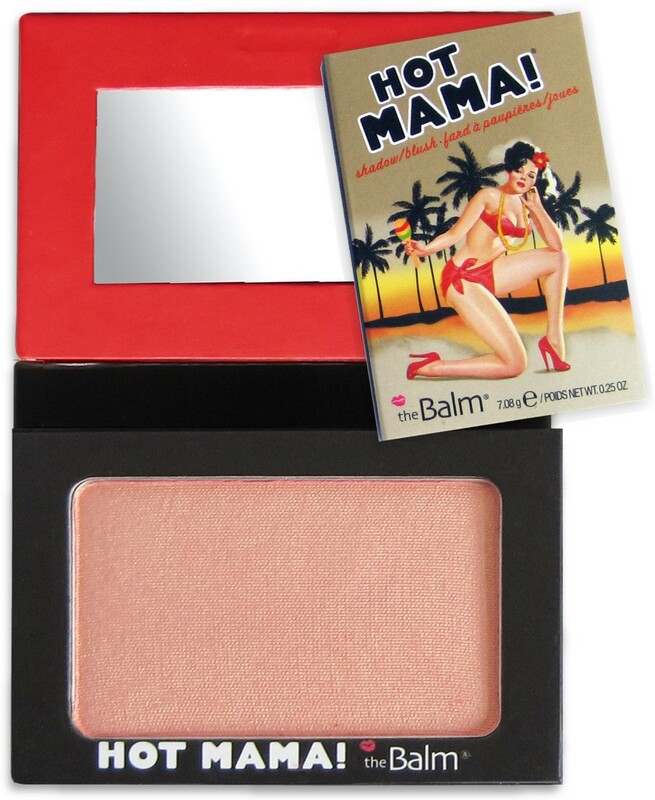 by theBALM cosmetics. It has just as much pigment for $10 less. Also, you have a smaller chance of offending your grandmother with the name. This product is incredible, I won’t lie. It’s like hairspray for your face, only it’s free of sticky weirdness. It keeps your skin 15-20 degrees cooler throughout the day, so your face won’t try to secrete your makeup. However, I have found an imposter for a measly $3. E.l.f. created a setting spray infused with green tea and cucumber that will serve the same purpose for a LOT less. Find this magical little guy at Target. 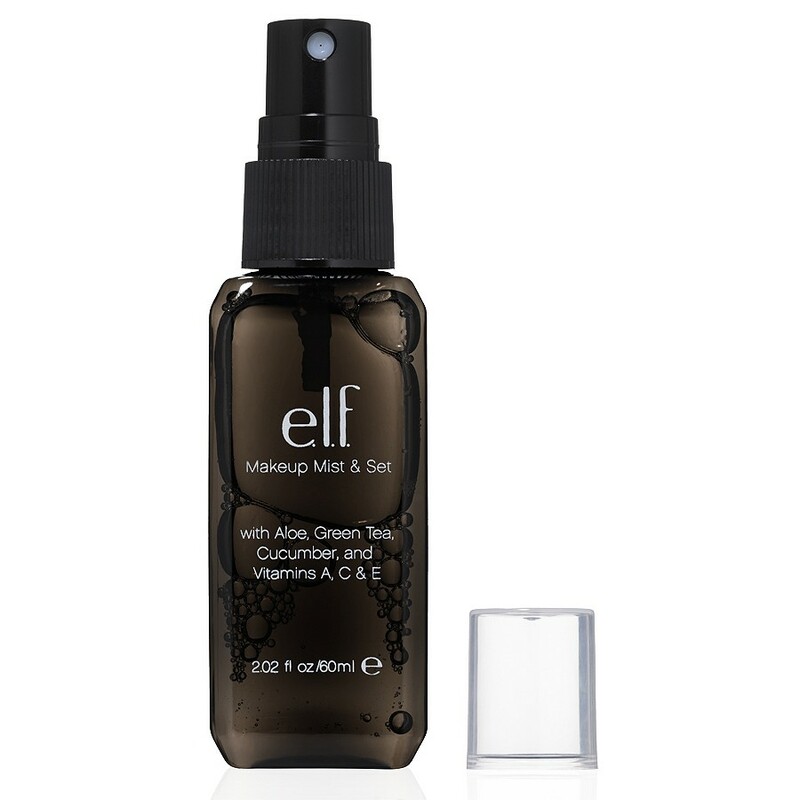 This is a liquid highlighter for the face that reflects light beautifully! 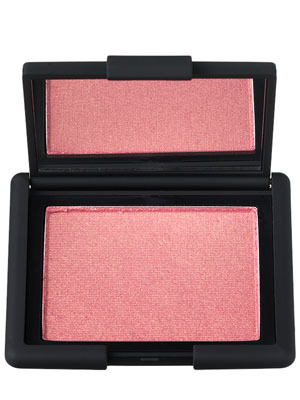 It’s perfect for people who want a little brightening effect without putting sparkle all over their face. If you want to get this look for less, try The Body Shop’s Lightening Touch for $14. The Body Shop is all fair-trade and organic so it’s guaranteed not to break you out or give you buyer’s remorse. Not only is the name and packaging super adorable, but this mascara is pretty much the best on the market. The secret is the revolutionary brush. It has a spikey ball on the end that really gets to every lash. 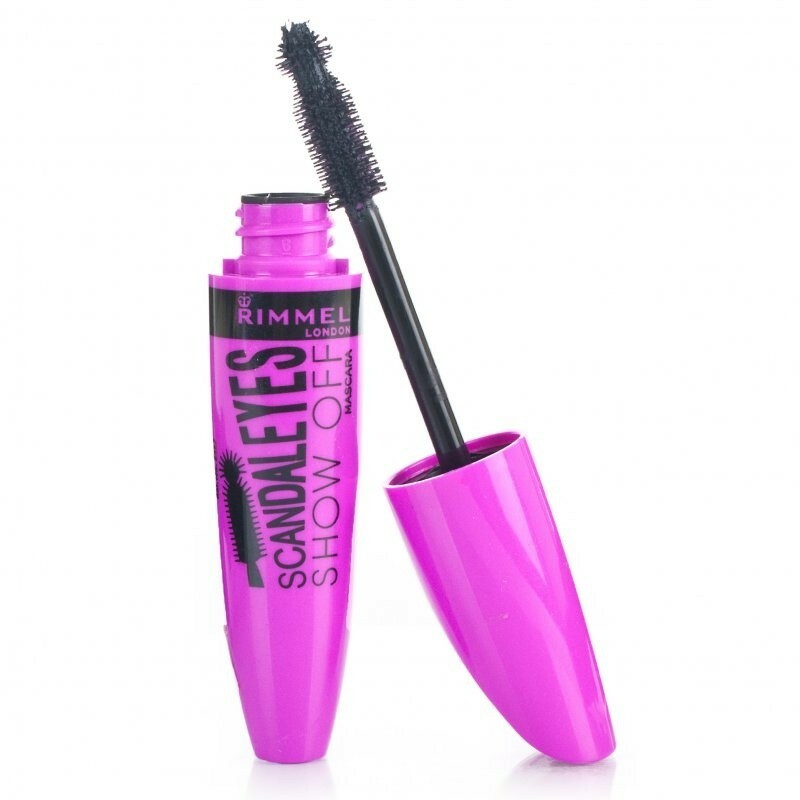 Rimmel’s Scandaleyes Mascara goes for about $4 at drugstores and has a very similar brush. Y’all are gonna have to trust me on this one- Monistat Soothing Care Powder Gel for $7.49. 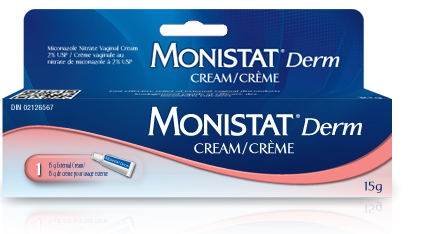 It’s where it’s at, especially for skin that is sensitive and prone to breakouts. This has the same active ingredients as the Smashbox primer, but for a fraction of the cost. Plus, it might be handy to have around the house, just in case. What? I don’t judge. What are some of your favorite dupes? Are there any products you currently use that you’d like to find a dupe for?